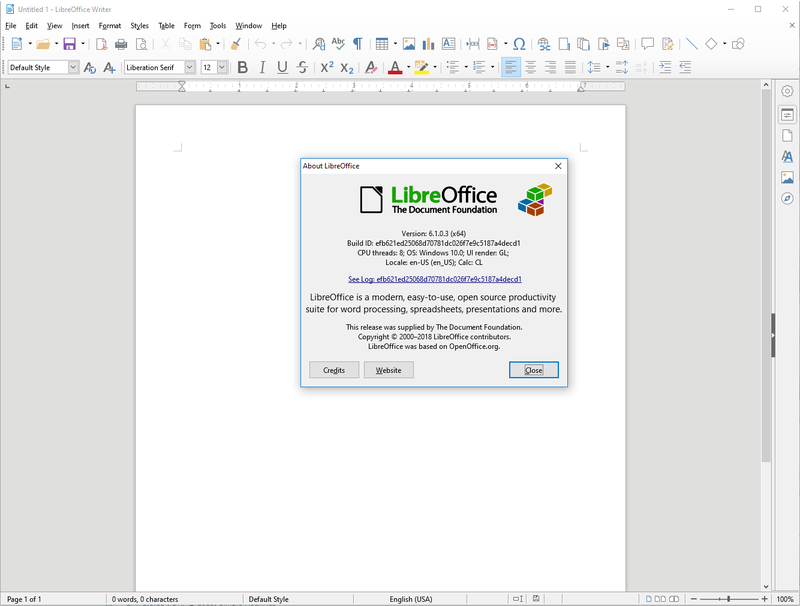 libreoffice has been updated to 6.1.0 (link in the first message of the thread). It’s a x64, light version with only 3 dictionaries installed by default (English, French, Spanish). The interface is in English. Unlike the previous versions, the installer is now totally silent, with a progress bar. You can deploy this version in your firm, Libreoffice is free. On Windows, I use Office 2016 which can open odt and other Libreoffice/Openoffice formats. On linux I use LibreOffice. Does the Libreoffice installation program allow you to install only those features you need? I'm asking with Office 2016 all I use is Word and Excel, so that's all I install. 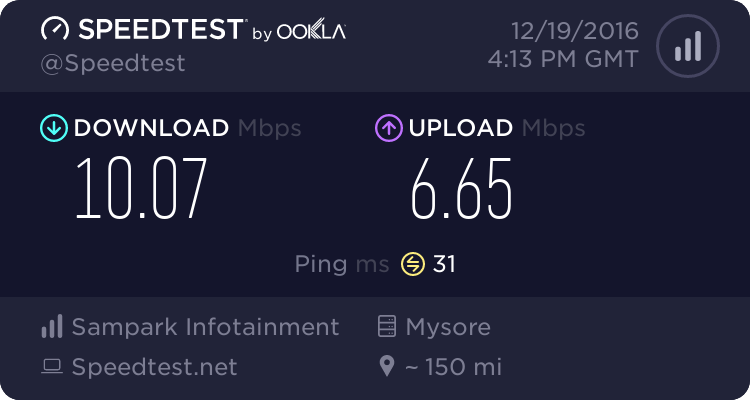 The rest is bloat, I have no use for it. It's pretty bad having to install garbage you don't need and will never use. Then grab a Home/Student edition from kinguin that includes only Word,excel,powerpoint and Onenote.